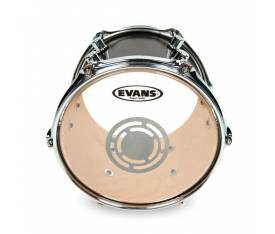 The Ebony™ Powerstroke® 3 features a thin underlay at the outer edge of the head to subtly dampen unwanted overtones. 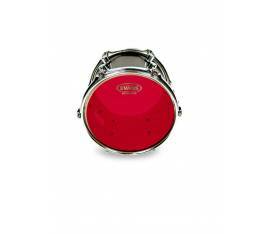 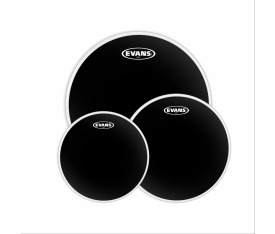 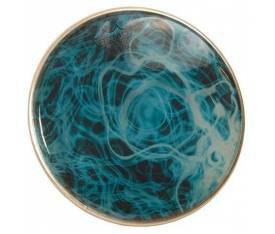 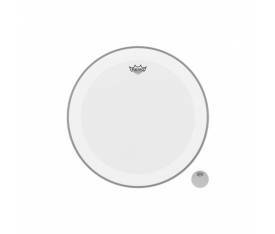 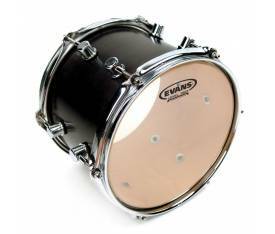 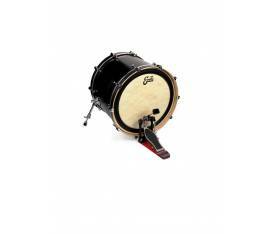 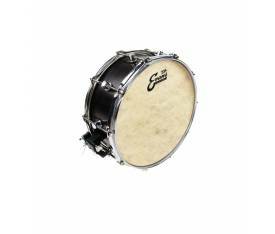 Ebony P3 heads are best known for use as a resonant bass drum head. 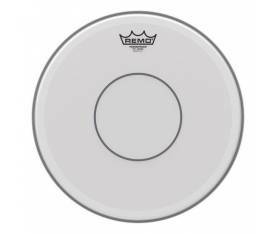 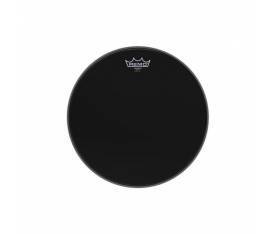 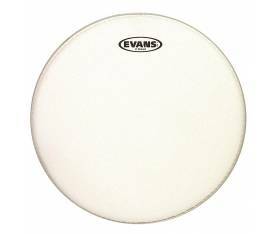 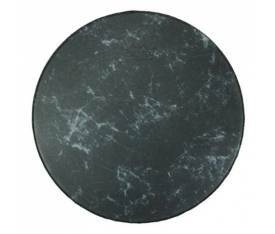 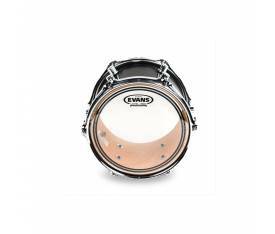 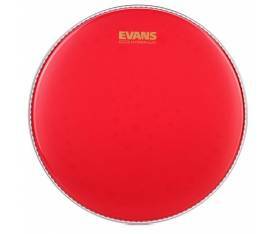 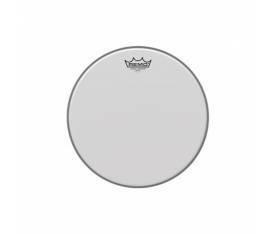 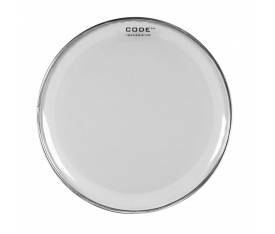 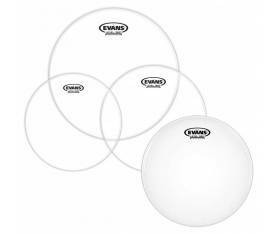 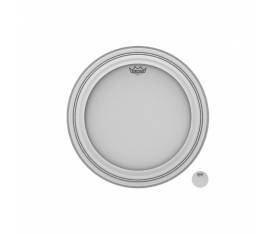 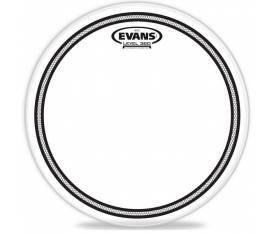 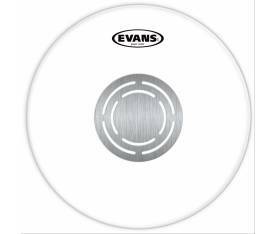 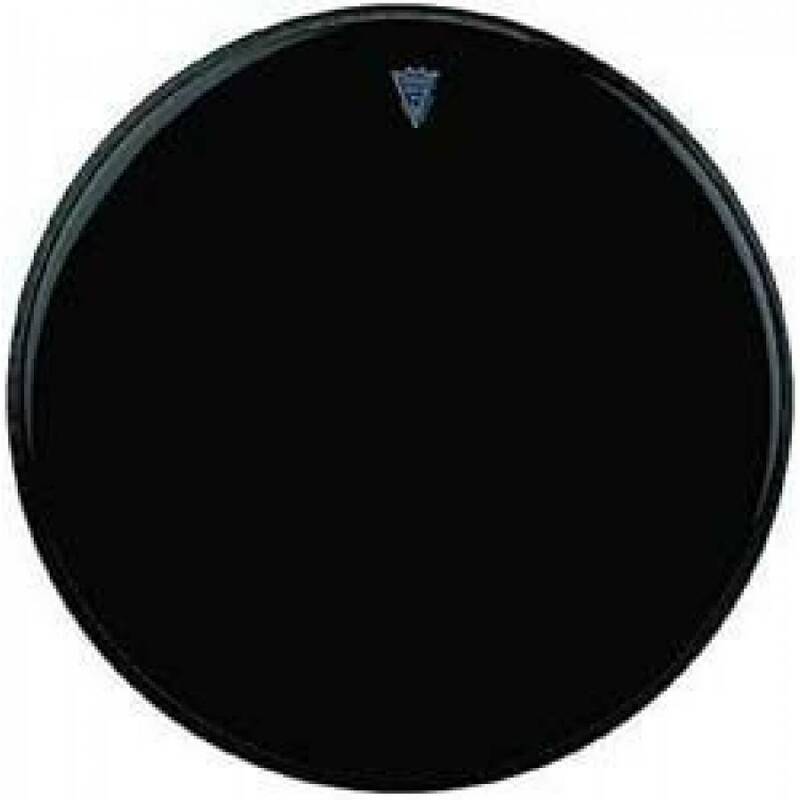 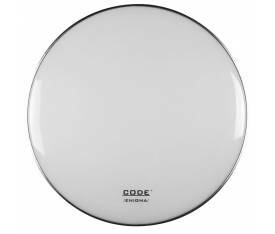 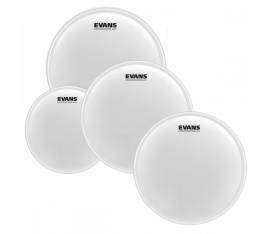 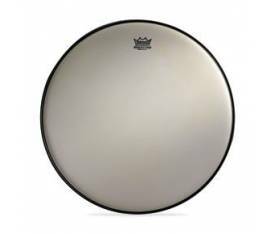 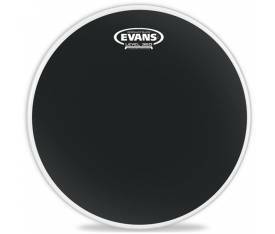 This creates perfect balance of mid and low tones that has quickly made Ebony Powerstroke 3 one of Remo’s most preferred resonant bass drumheads.